Maharashtra Government especially Finance Department of Maharashtra launched www.mahakosh.gov.in. Maharashtra Government Employee now going to download their Sevaarth Online Payment Slip from official website of Mahakosh. 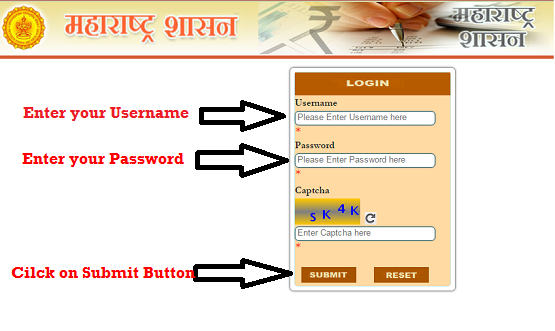 Check the detailed procedure for downloading Sevaarth Online Payment Slip. You want to download your Sevaarth Online Payment Slip or Pay Bill then you just follow few simple steps and get your Employee Salary Pay Slip. Why this Mahakosh Sevaarth Started? Maharashtra Government wants to do the paperless governance therefore they started the government employee salary pay slips online from web based application Mahakosh Sevaarth. It's very easy to use for all Employees.